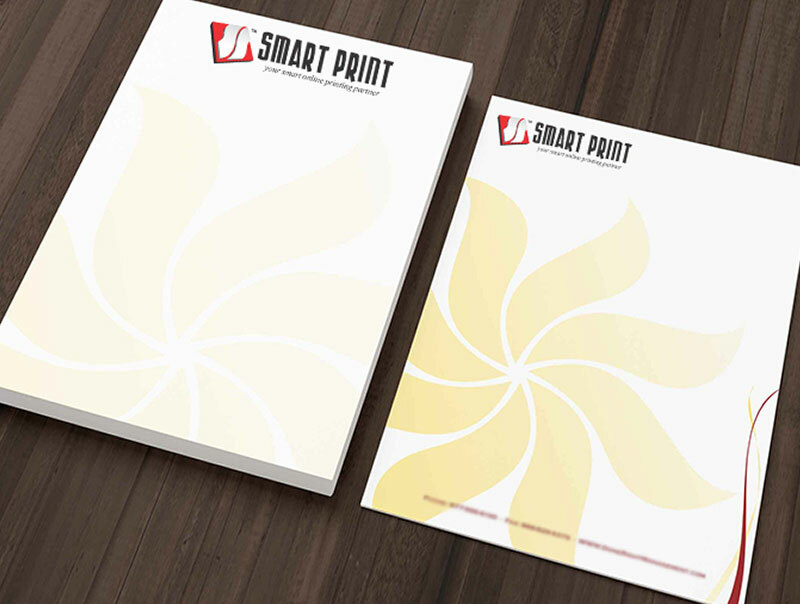 When customer sees that you have a high quality letterhead, they will immediately assume that you provide a high quality product or service. To put your company name in the header and/or contact area, it lends the impression that there is a team behind you. Letterheads can significantly boost the consistency of your branding. As a result, people can easily identify you and set you apart from the rest. For large quantity of LetterHead Printing order, processing days will be longer, please contact us to arrange delivery schedule. Sorry, No Rush Order for LetterHead Printing.